Alice has been riding since she was three years old. From helping to train ponies to getting her own horse at 9 who she had for 10 years, she now has an ISH called Captain and a rescue pony, Duchess, who she rehomed from Horseworld. The love and joy Alice has for horses has never faltered. She competes at local dressage events and spends the majority of her free time just being with horses, enjoying their calm and tranquility. Alice has always wanted a career that involved helping horses. 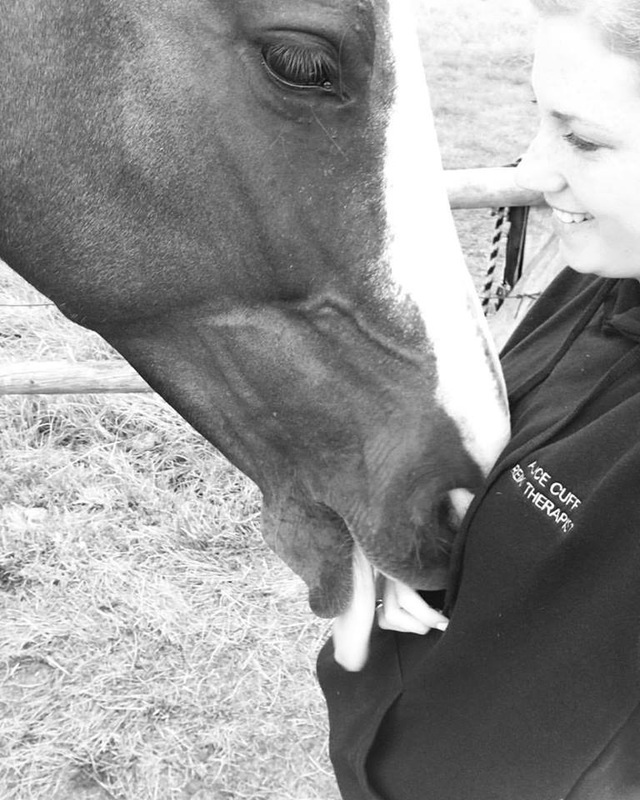 Following a horse riding accident which left Alice unable to walk properly for a few months, she started researching different avenues and realised great work could be done for horses' wellbeing using massage, reiki and other complimentary therapies. This is where Instinctively Equine began to grow.